If you are not able to located the information please contact Administrative Assistant, Laura Waczovszky at 513.947.2021 and selecting option #2 or by clicking here to send an email. Click here to see a pdf of the Owners Listing – To find where your grave is located: hold down the Ctrl button & letter F then enter the last name. 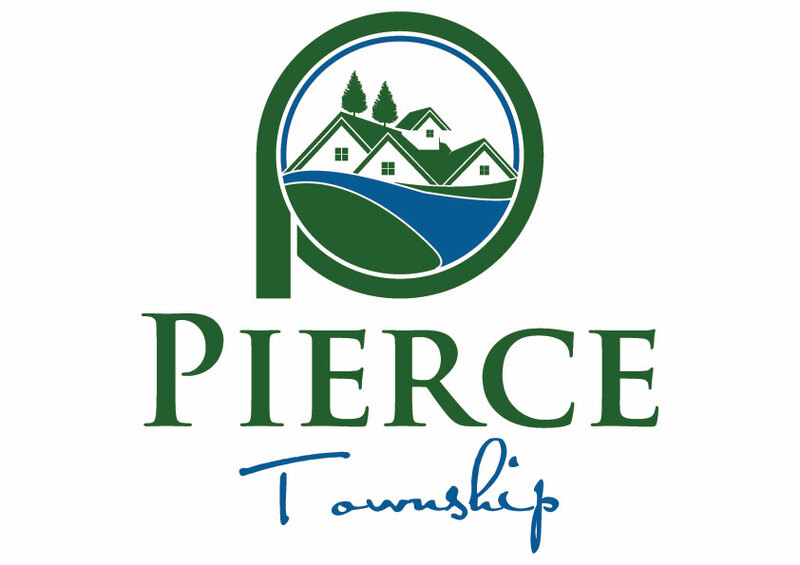 Click here to see a pdf of the Pierce Township Veteran Listing – To find a veteran’s name: hold down the Ctrl button & letter F then enter the last name. You can also search Find a Grave for Interment records. Enter last name below.